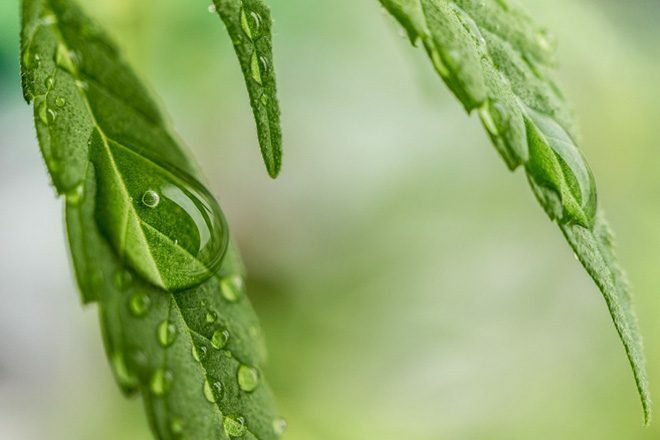 The UK government is to review the use of medicinal cannabis, home secretary Sajid Javid has announced in the House of Commons. The announcement comes after the high-profile cases of Alfie Dingley and Billy Caldwell, two young boys with epilepsy. The parents of both children have campaigned for a review of medicinal cannabis after seeing the difference it made to their children’s conditions. According to the Guardian, the mother of Alfie said cannabis oil changed his life, and that he went from "severe clusters of hundreds of seizures" to almost none at all. Both families previously had access to medicinal cannabis while living abroad, and upon returning to the UK campaigned for their children’s continued access to the medication. 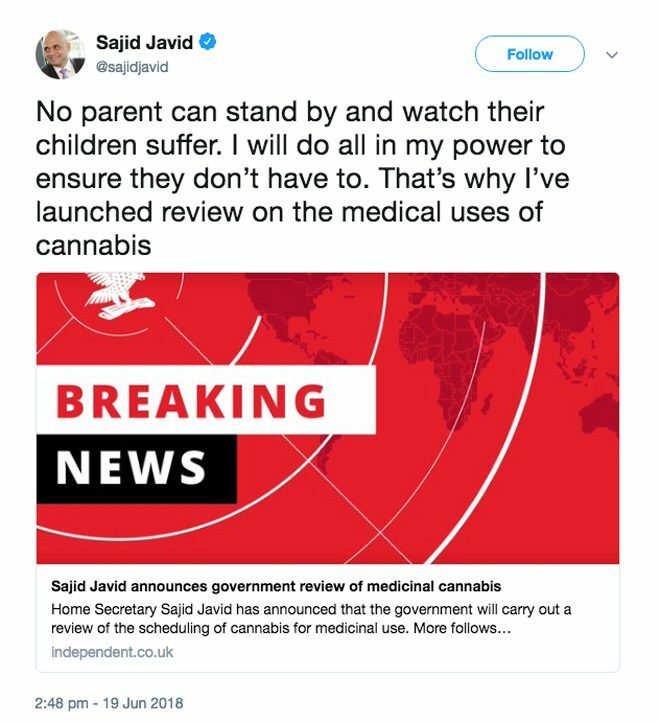 In a statement on Twitter, Sajid Javid wrote that "no parent can stand by and watch their children suffer… that’s why I’ve launched review on the medical uses of cannabis". However, the home secretary stressed that this does not indicate any change in the government's attitude towards recreational use of the drug. Former Conservative leader William Hague yesterday called the UK's drug policy "utterly out of date" and urged Theresa May to legalise marijuana in the UK.